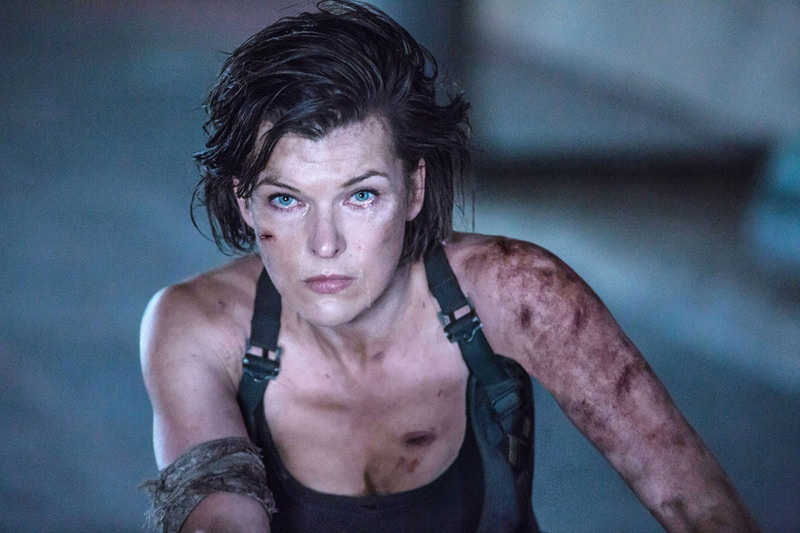 First reported by Deadline, Milla Jovovich will star in the sci-fi thriller Hummingbird, which is being described as reminiscent of Lucy and the Bourne franchise. She is replacing Olivia Munn, who was originally signed on as the lead. It will be directed by Marcus Kryler and Fredrik Akerström and the script is currently being revised by Jovovich's husnd and collaborator Paul W.S. Anderson. The original script was written by John McClain and was featured on the black list. Fundamental’s Mark Gao and Gregory Ouanhon are producing, along with Todd Garner for Broken Road. Fundamental’s Gary Glushon will serve as executive producer. It is expected to begin shooting sometime in the Summer. Check out the synopsis below.